An officer of the Royal St. Christopher and Nevis Police Force is current nursing a stab wound after an alteration ensued between him an a resident of Butlers Village Nevis yesterday (August 15). The Observer understands that the officer is a Dominica national. The Observer understands that on Sunday the Butler’s resident who goes by the name “Evans” enters into a church inButlers and began a fight with the pastor. A compliant was made and the police began their search for the young man. The young man was found on Monday afternoon in Butlers. 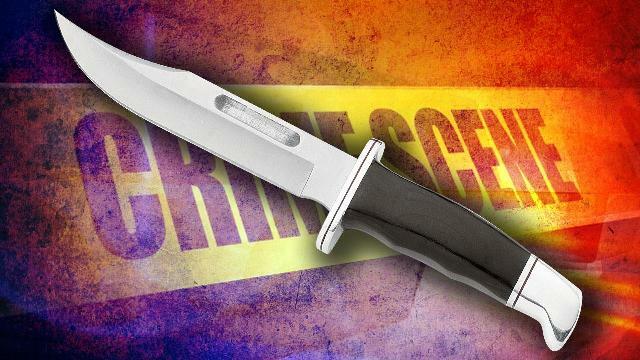 It is unclear what happened to cause the altercation between the young man and the officer but the officer was left stabbed and taken to the Alexandra Hospital where he is currently nursing his wounds. The Butlers resident was taken into police custody.